Freight Zone Logistics, LLC is currently seeking experienced freight broker agents. If you are interested in becoming an agent with Freight Zone Logistics, call 888-870-0160. Freight Zone Logistics, LLC has an extensive network of carriers, who provide freight transportation services throughout the lower 48 states of the United States, as well as Canada. Freight Zone Logistics helps minimize cost for some clients by providing cost-effective less than truckload (LTL) services. Freight Zone Logistics offers competitive rates for LTL services. Freight Zone Logistics works with numerous intermodal companies throughout the United States and Canada, managing each step of the intermodal transportation process. Freight Zone Logistics’ clients are able to benefit from the company’s industry knowledge and experience with intermodal transportation. Freight Zone Logistics provides UPS, FedEx, and small package freight bill audits. Freight bill auditing helps clients identify sources of loss revenue from overcharges, fuel surcharges, incorrect invoices, late delivery credits and refunds, and other shipping related charges. 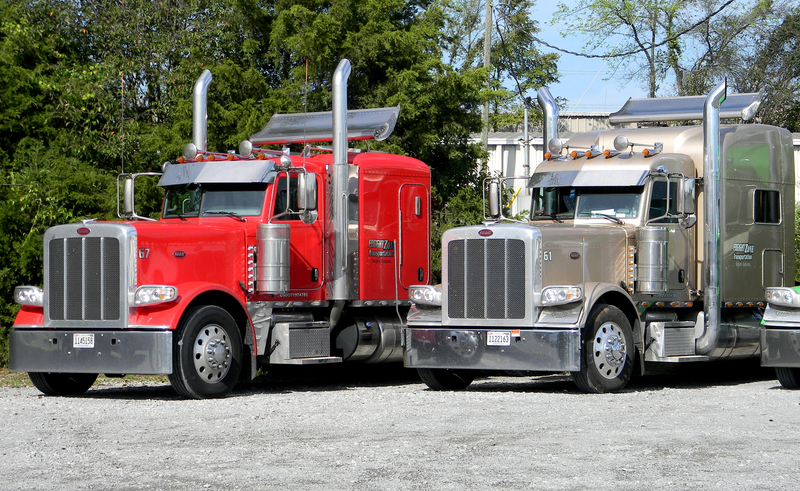 With years of trucking industry experience, Freight Zone Logistics is able to help companies maximize profits and increase efficiency through the company’s transportation consulting services.